Home » Blog » How Should You Care For Your Dental Implants? 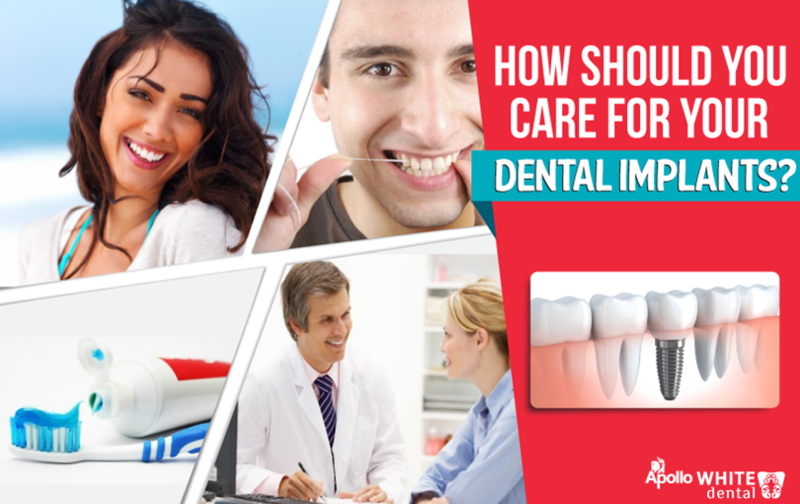 How Should You Care For Your Dental Implants? It’s vital to remember that your dental implants are not the same as natural teeth even though they may look and act similar in a lot of ways. Dental implants are made of materials all of which are artificial and the way they attach to your jaw bone is different too. So caring for them is very important as it extends the life of the implant. Cleaning and caring for dental implants is important too, just like your natural teeth as both depend on healthy surrounding tissues for support. Removing the plaque, tartar, etc. from your dental implants can help in preventing bone loss that will render your implants vulnerable to a host of dental problems. 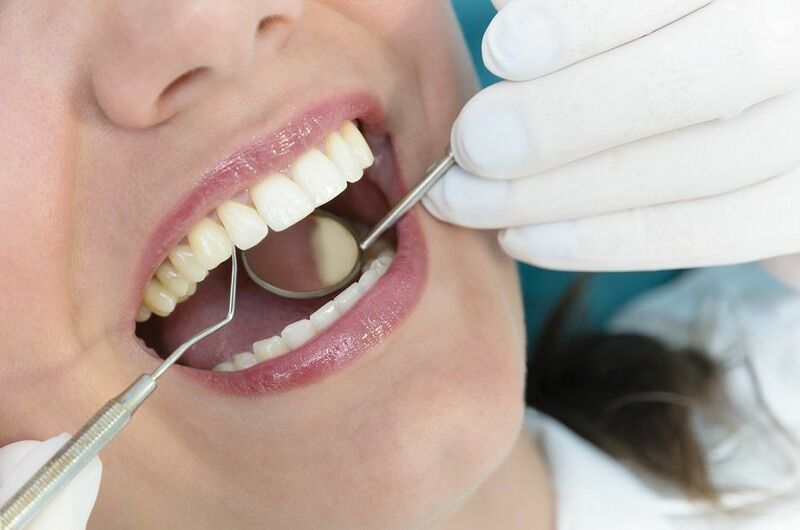 Ascertain the frequency and duration of your dental appointments with your dentist as it may vary according to your particular condition but in general they have an interval of about 3 to 6 months. Dentists can clean places that can’t be reached by you using special instruments as cleaning implants is more complex than cleaning regular teeth. 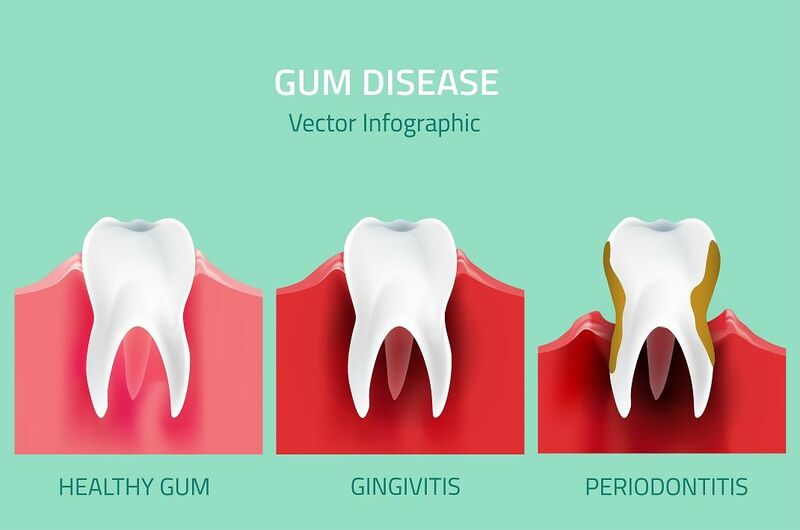 Your mouth and gums may be extra sensitive right after getting the implants so to prevent plaque removal, it’s advisable to use antibacterial mouth rinses or as advised by your dentist. 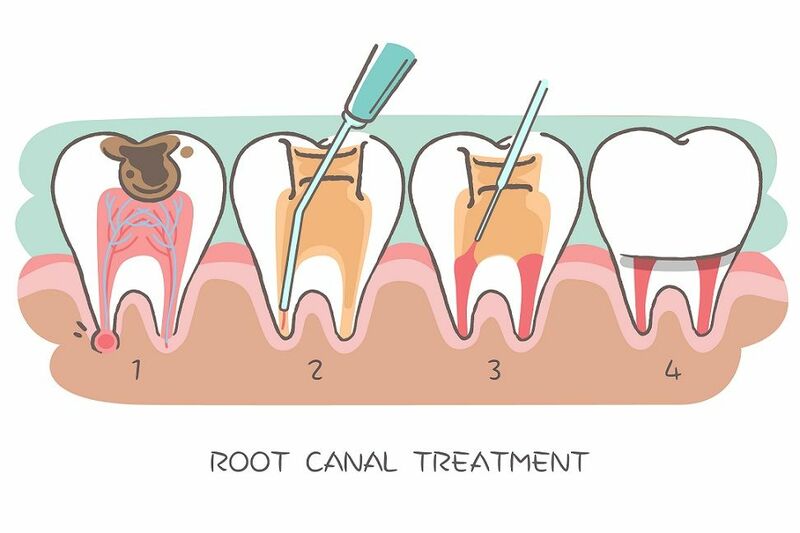 One or two days after the procedure you can use a soft toothbrush to brush around the implant. Don’t forget to brush thoroughly. Use an interdental brush to clean those hard to reach spots between your teeth and floss for good measure. Antibacterial toothpastes which helps protect your teeth from bacteria throughout the day is a must. Clinical research shows that antibacterial toothpastes have a positive effect on dental implant success. Not all toothpastes are antibacterial though, so check the active ingredients and find out why they are there. 5 Ways Dental Implants Can Make You Happy! 7 FAQs On Dental Implants!